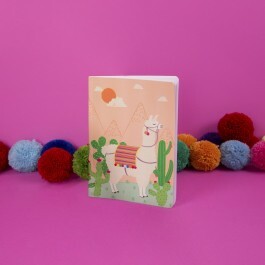 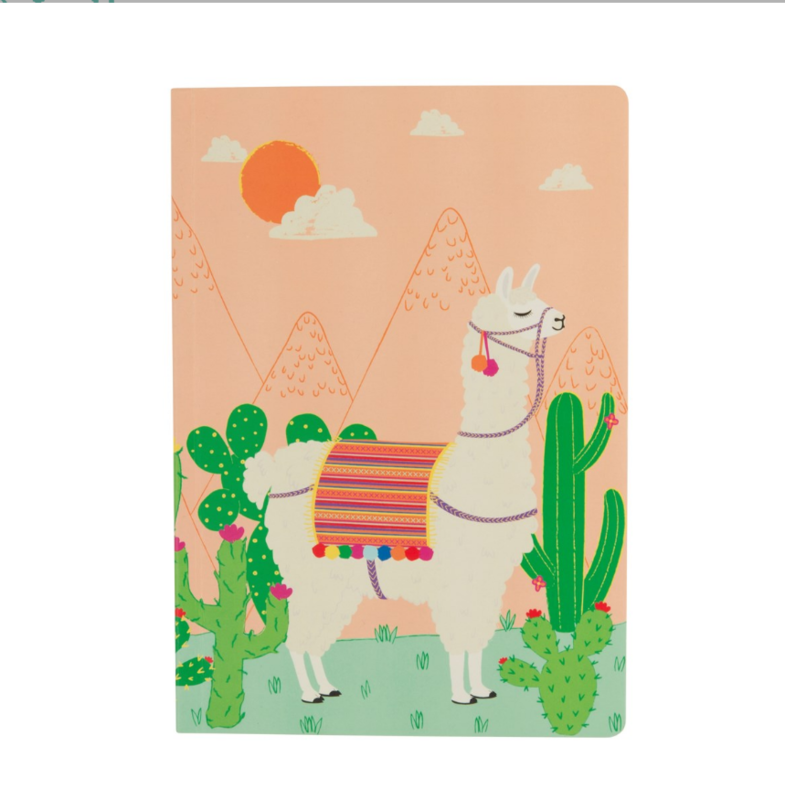 This playful notepad showcases an intricate and colourful print which is utterly charming featuring a characterful Llama and an array of cacti. 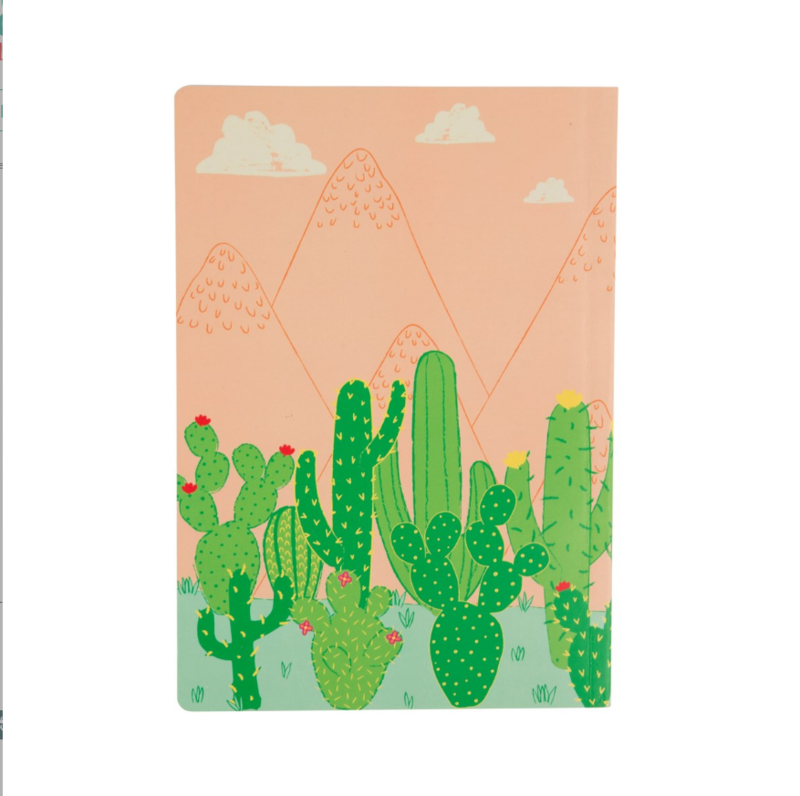 With plain pages inside, this A5 notebook is perfect for notes, journaling and doodles! Contains 40 sheets (80 pages).